Industrial zoned 49.5x122 lot near Olympic Village. 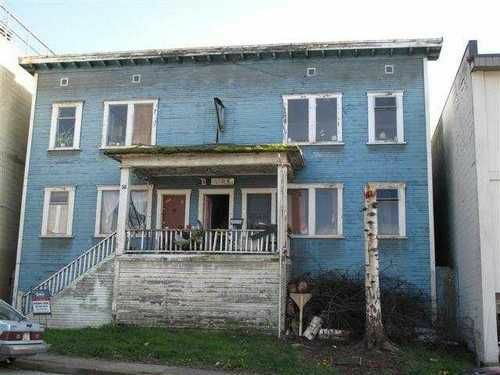 Non--conforming fourplex with 4-2 bedroom units & a separate 1771 SF coach house off the lane. Potential to add more suites in unfinished basement, construct new industrial building. 18,117 SF & up to 6 storeys. Do not disturb tenants. Excellent holding ppty with redevelopment possibilities along Main St Corridor.